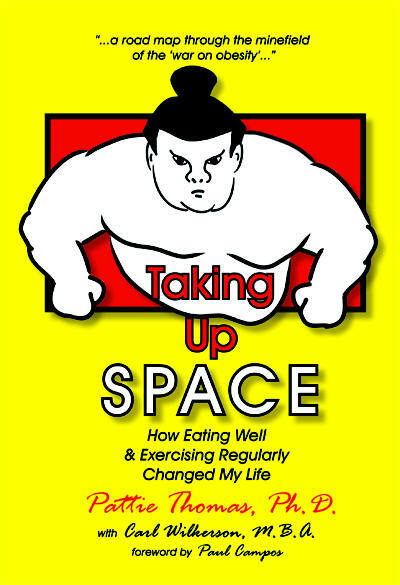 Pearlsong Press - Taking Up Space by Pattie Thomas, Ph.D. with Carl Wilkerson, M.B.A.
self-acceptance. I have been uplifted, righteously angered, and supported in my own efforts as a fat human being and activist by each of them. I expected more of the same from Dr.
Thomas' book and would have been content if that had been the case. I also expected that it would take me, at most, a weekend to get through the whole thing. I was wrong.